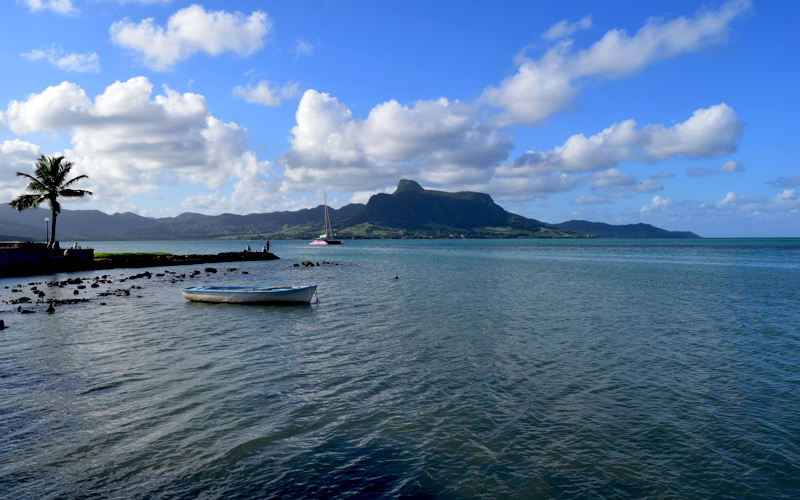 Mahebourg Mauritius, a fishing village full of charm. Mahebourg Mauritius (pronounced my-boor) used to be the Island naval port during the Dutch era, nowadays it is a quiet fishing village full of charm. Founded in 1805, Mahebourg was named after French governor Mahé de Labourdonnais. Located on the south eastern coast it is considered the main village of the Grand Port District. 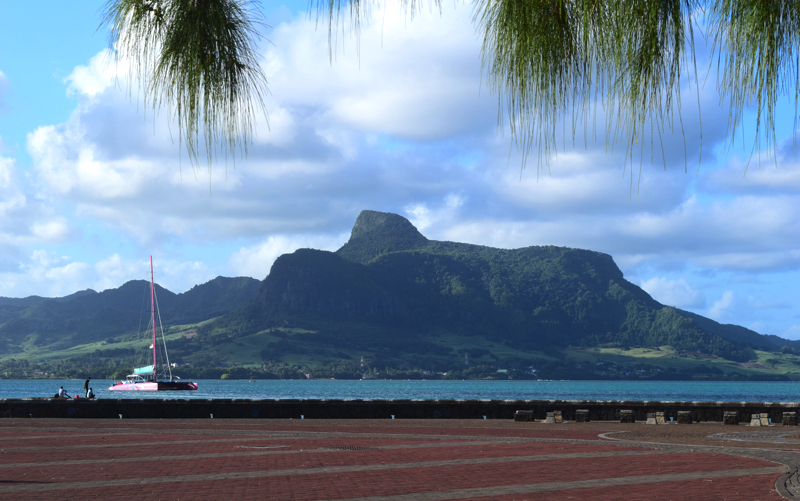 It’s a place to head for for a day out during your holiday, to get a feel for Mauritius and it’s people. 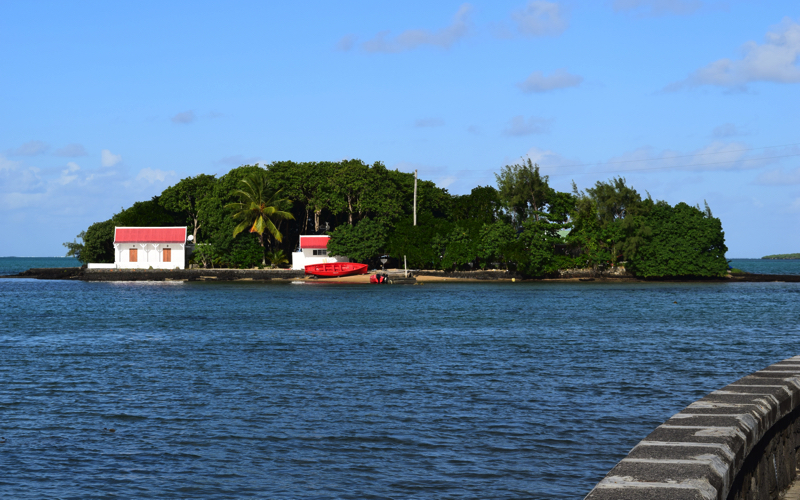 Mahebourg is well known for its lagoon, the biggest in Mauritius, and for its fishing industry. Take a walk along the beautiful cobble stone waterfront. 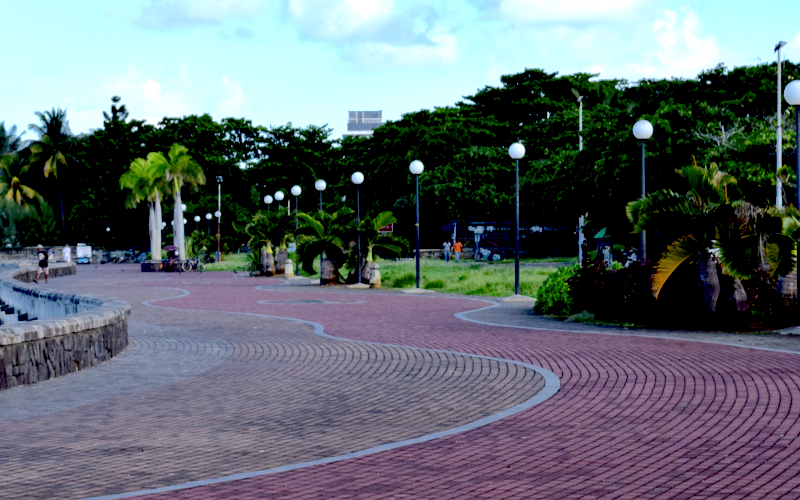 On Monday’s bazaar, very close to the bay, you’ll find local handicrafts, fresh produce and limitless street food. 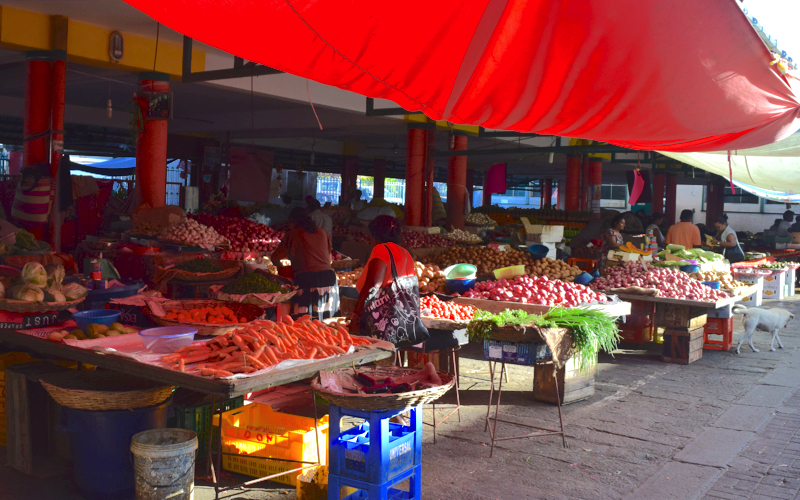 Wander around taking in the sites, smells and sounds of the market. There is also a Naval History Museum, portraying the story of the battles fought between the French Navy and the Royal Navy, as well as a presentation of their famous teak wood ship models. built by Mauritians. 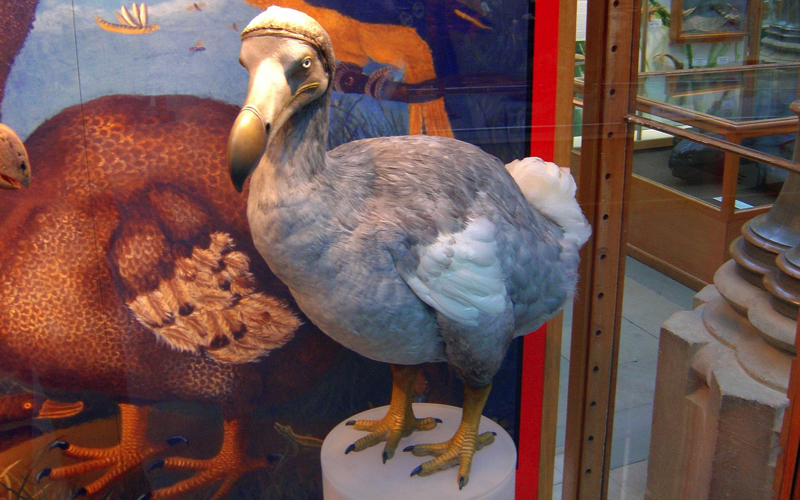 This museum contains some fascinating artefacts, including early maps of the island and paintings of Mauritius’ original fauna, which of course includes the dodo. There are also a few dodo bones in a glass case. The bell and a cache of Spanish coins from the wreck of the St Géran are also on display. The yellow tower of Notre Dame des Anges church dominates the Mahebourg skyline. The original church was built in 1849, but it has been restored several times over the years. The main mosque is an important local landmark. Pointe Canon is an excellent place to photograph Lion Mountain and the Grand Port mountain range to the left of it. Ilôt Mouchoir Rouge with Ile aux Aigrettes to the right are also worthy of a place in the photo album. Mahebourg Mauritius is growing and there are a number of small inns here and in the surrounding area, which cater for both local and foreign visitors.